Forklift Truck Training can be provided on-site by Forklift Agency at your premises, anywhere in the United Kingdom including the Isle of Man, Jersey and Guernsey. 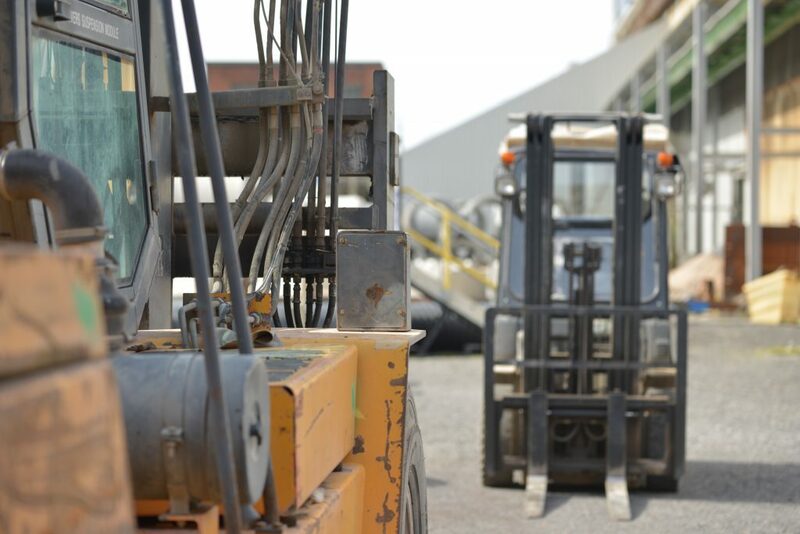 Our experienced forklift instructors provide Health and Safety recognised forklift training, covering a wide range of forklift trucks including Counterbalance, Reach, Side Loader, Telescopic, etc. 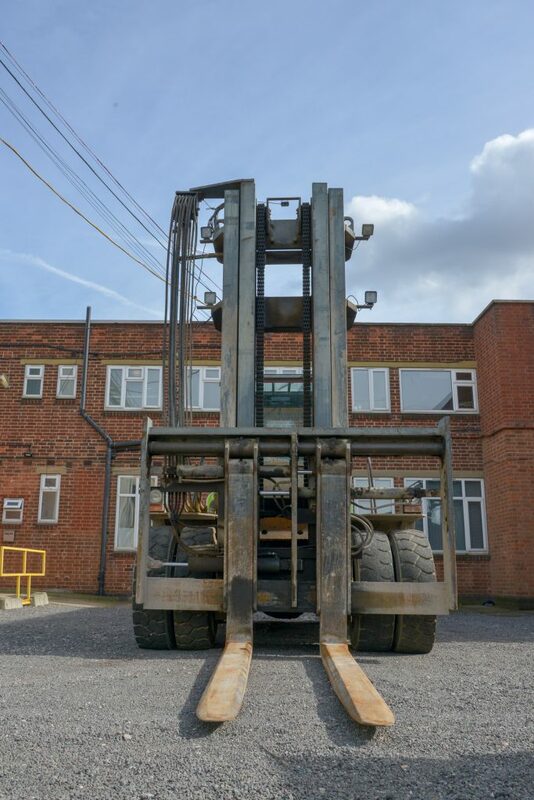 We can also cover all areas of expertise, from Novice to Refreshers, we also offer forklift conversion training from one sort of truck to another. Our Forklift Instructors are based all over the UK, including Derby, Nottingham, Leicester, Liverpool, Newcastle and London. We also have Forklift Instructors in Scotland in the Glasgow and Edinburgh areas. All of which are closely monitored and all adhere to our strict working ethics, that we at Forklift Agency are proud of. This enables us to offer competitive prices in the majority of the areas in England, Wales and Scotland. Don’t be tempted by the cheap prices of other forklift training companies as you may find that you will need to cover training costs a second time. All forms are sent securely, please ensure the padlock is displayed at the top of the browser.